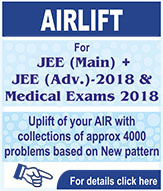 The JEE Main April 2019 exam will be held between April 7 to 20. 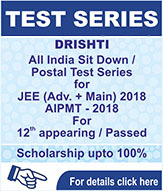 Paper-1 of JEE Main 2019 will be held in CBT mode only. 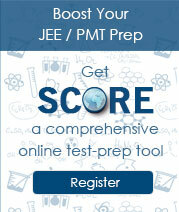 While Paper-2 will be held partially in CBT and offline mode. 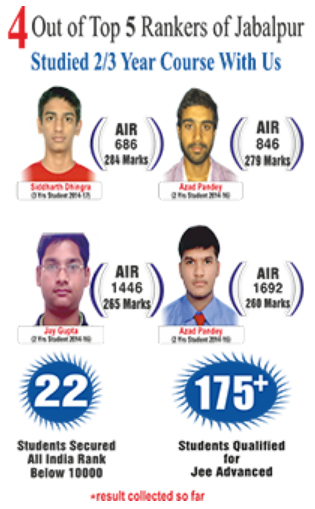 Candidates can appear for either one exam or both the sessions. In case they appear for both, the better of the two scores will be considered.